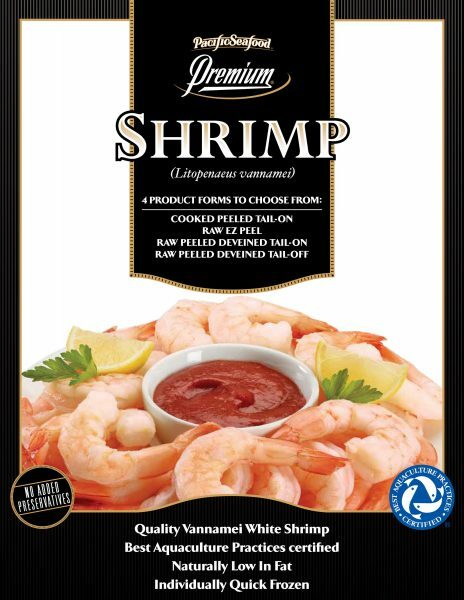 One of the world’s most important food commodities, Warmwater shrimp are produced in upwards of 100 countries around the globe. 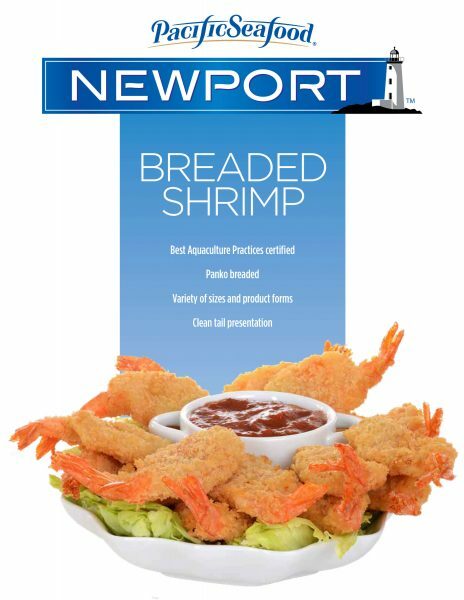 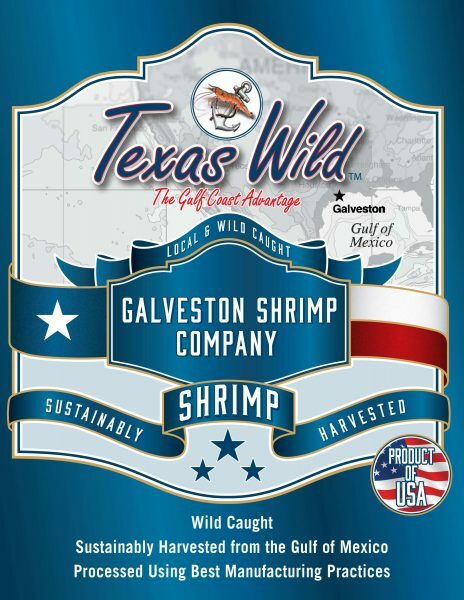 Harvested in the wild and in aquaculture operations, they’re equally versatile when it comes to preparation and presentation—a big reason shrimp is consistently one of Americans’ favorite fresh/frozen seafood. 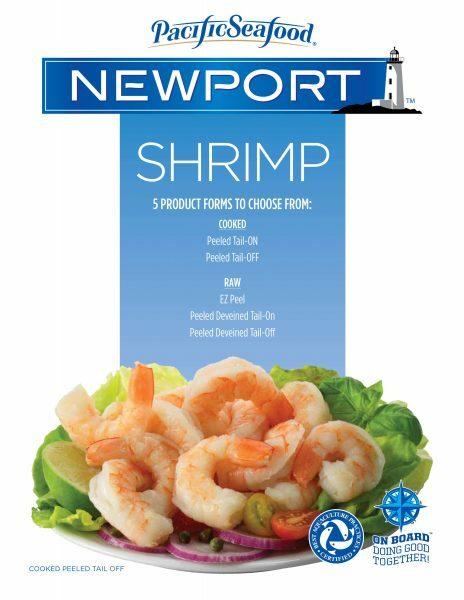 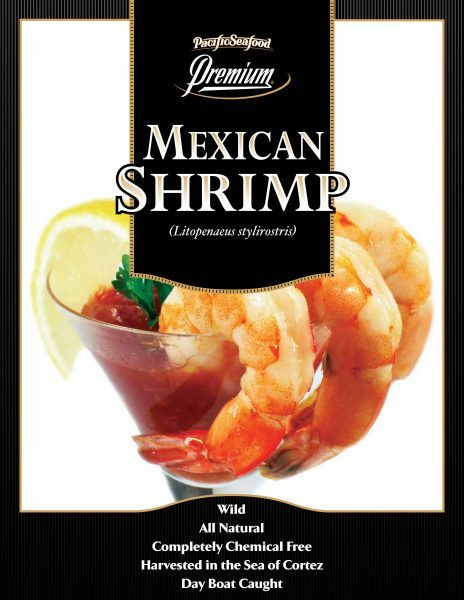 Due to their low-level of saturated fat, shrimp can be an important part of any heart-healthy diet.